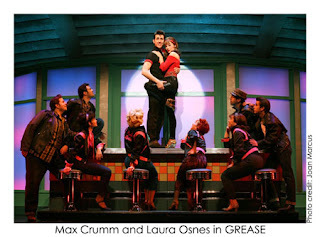 I may have been the only one to watch Grease: You're the One That I Want but those two were my picks to win! 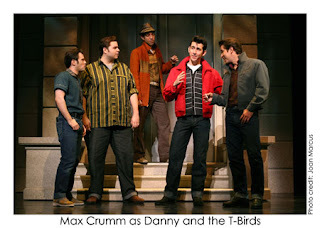 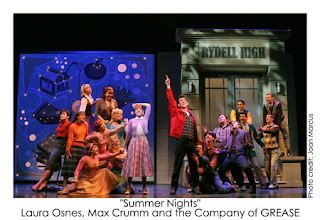 So I hope the show is a hit on Broadway and I can maybe see it one day! 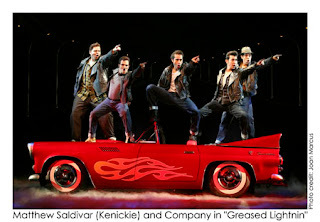 OH OH OH - Isn't this the GREASE that they selected the Danny & Sandy for on the reality TV show about a year or so ago?